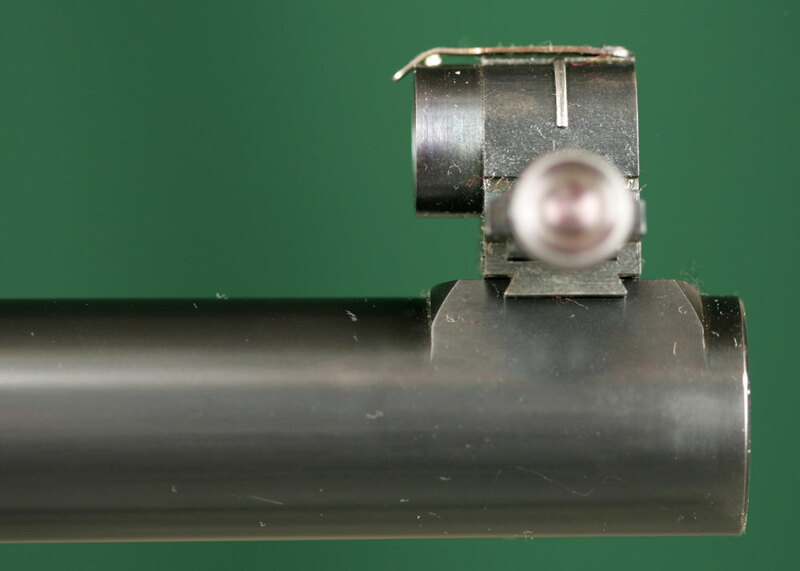 Globe Sight - A front sight assembly, primarily for target rifles, consisting of a tube, housing interchangeable beads and blades. 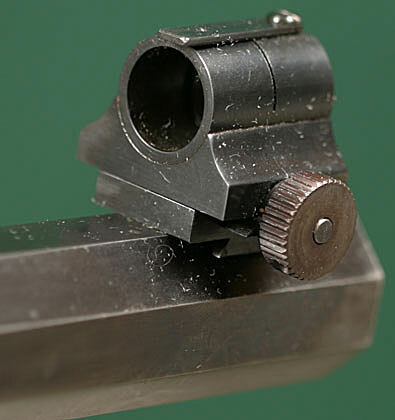 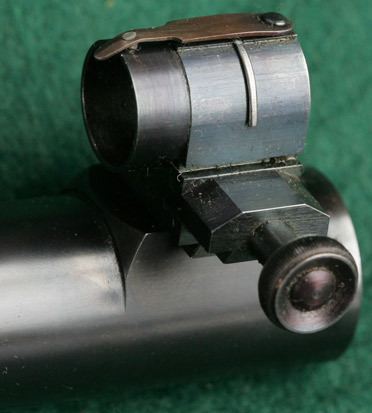 The tube protects the actual sight blades from damage and reflection. 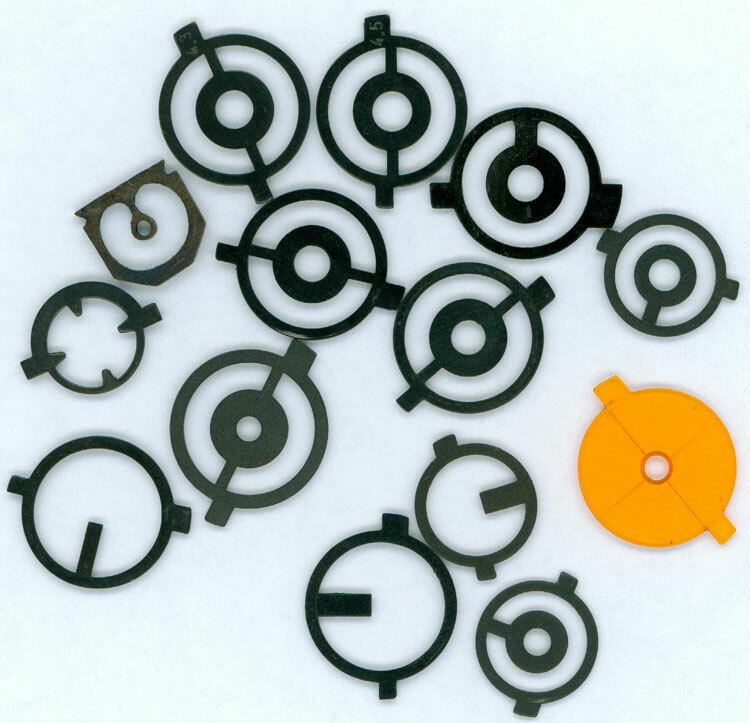 A selection of inserts for Globe Front Sights.